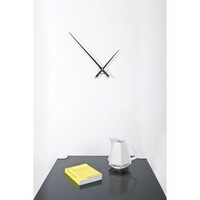 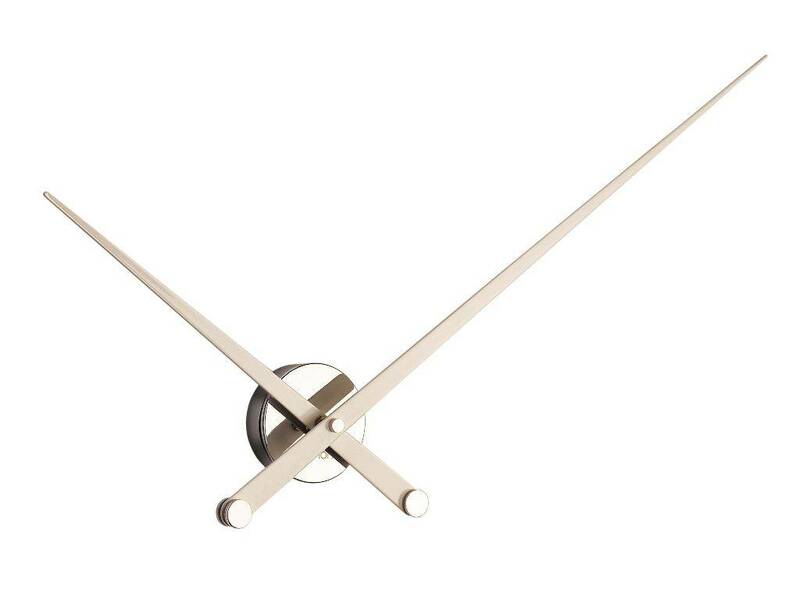 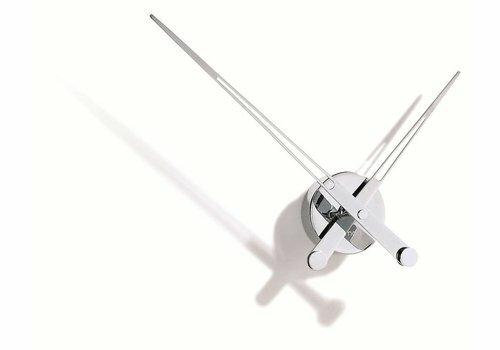 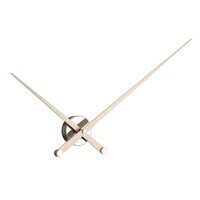 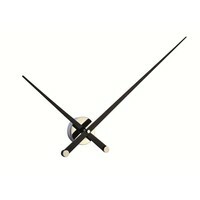 Large wall clock of minimalist design. 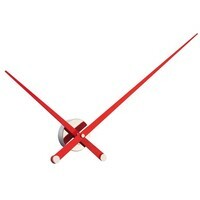 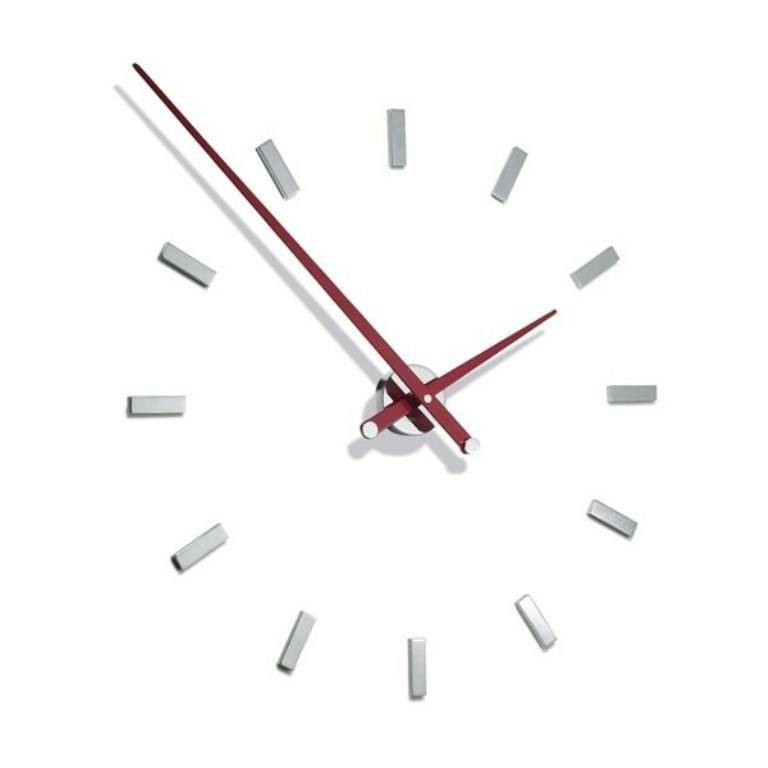 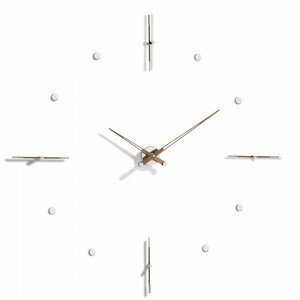 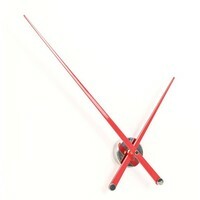 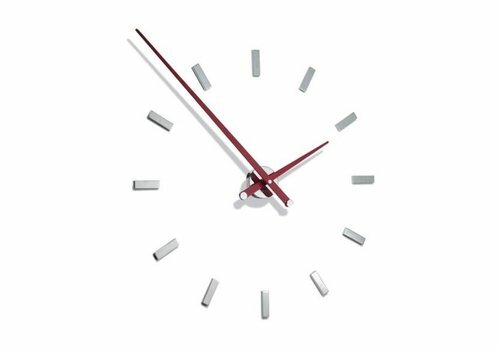 This large wall clock in white, black or red is a designer piece on your wall! 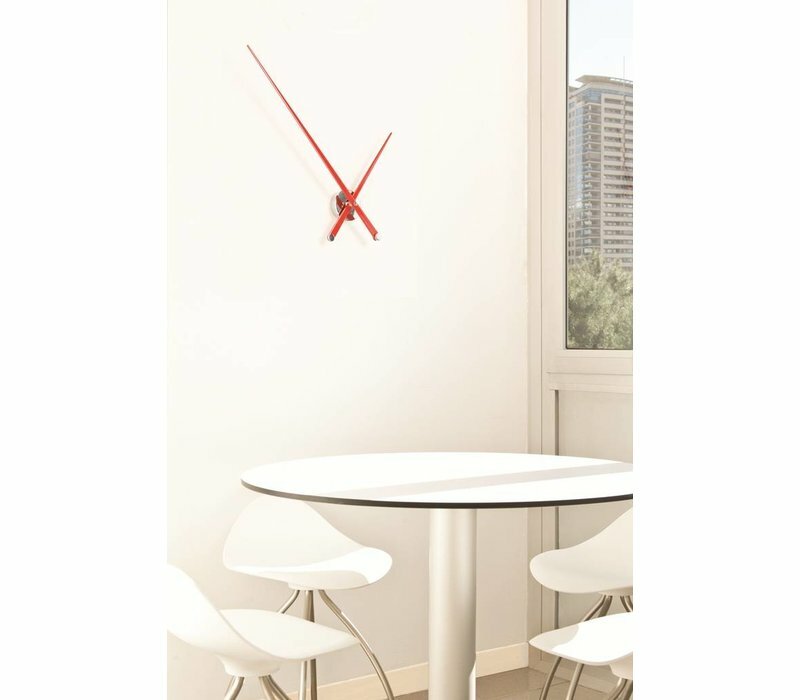 Large wall clock (105cm diameter) made by the trendy Spanish clockmaker Nomon. Large wall clock of minimalist design. 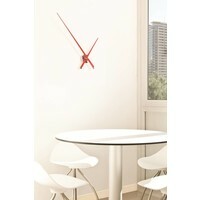 This large wall clock in white, black or red is a designer piece on your wall! 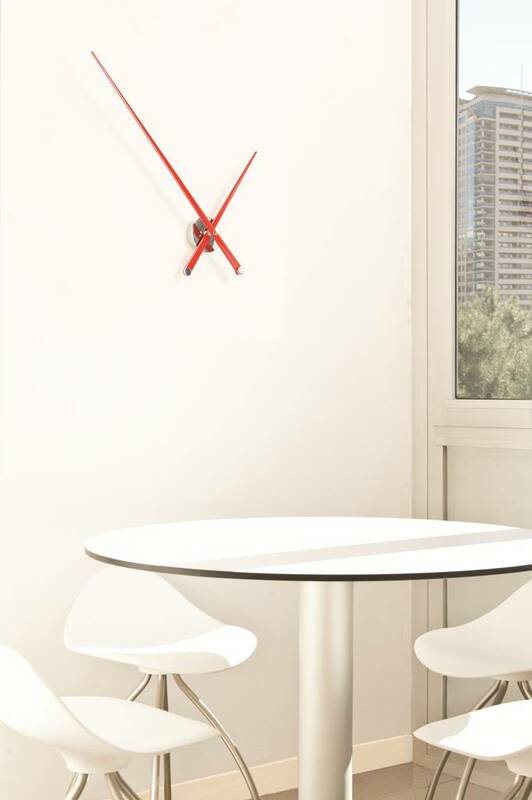 Large wall clock (105cm diameter) made by the trendy Spanish clockmaker Nomon. 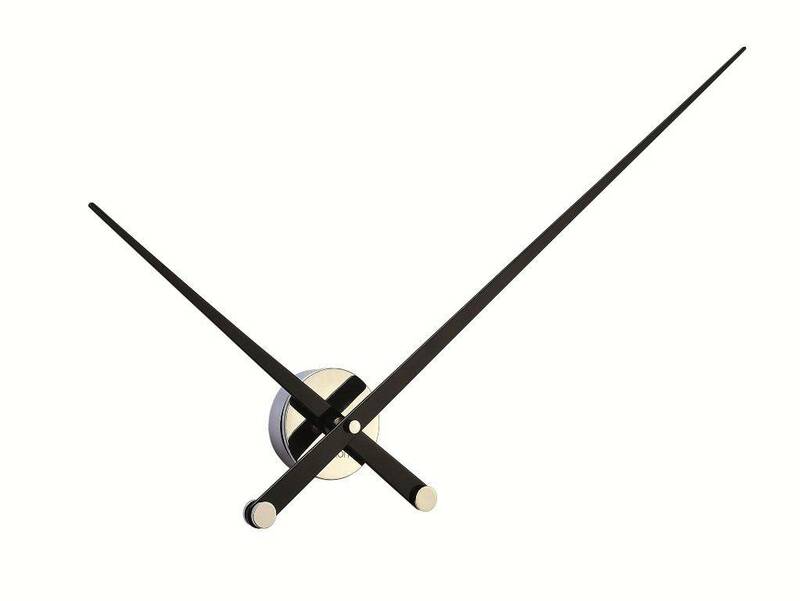 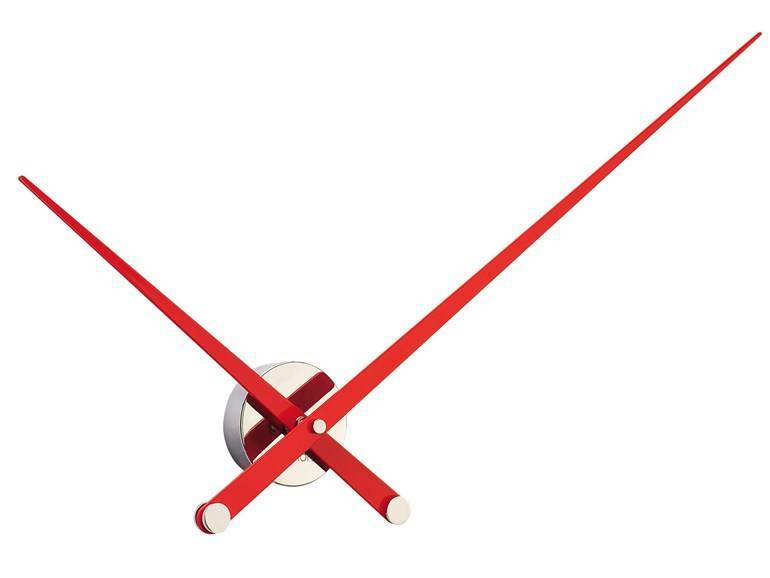 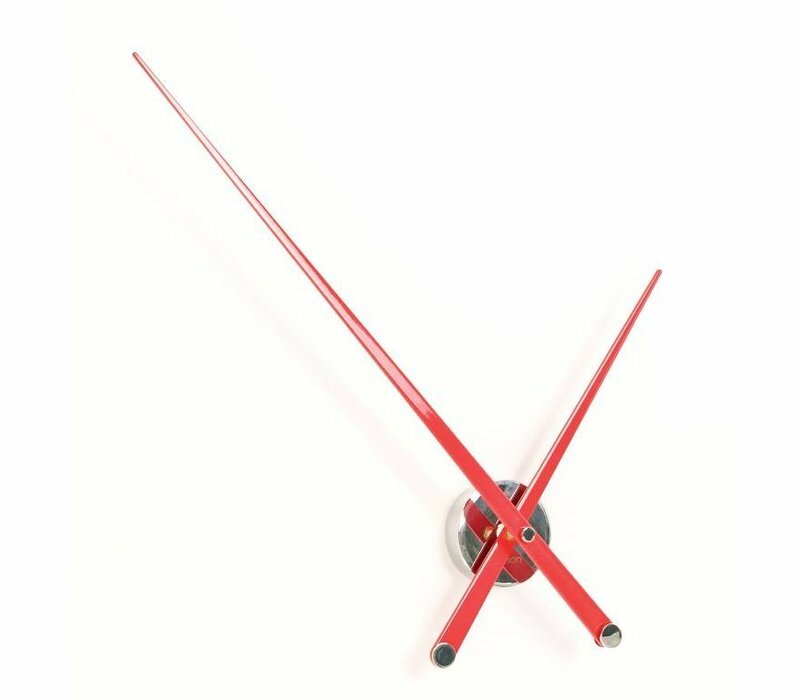 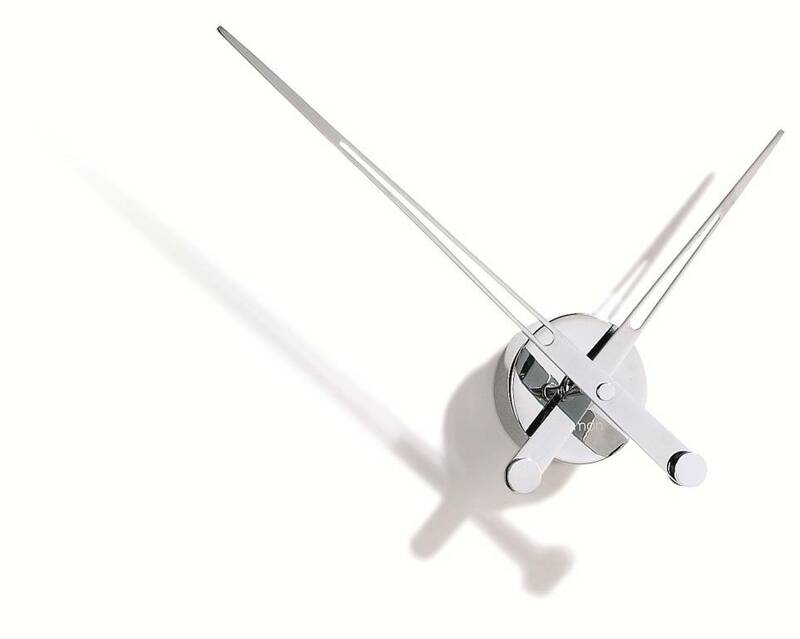 This clock consists only of a small steel case connected to two large wooden pointers, one for hours and one for minutes, coloured in red, white or black. 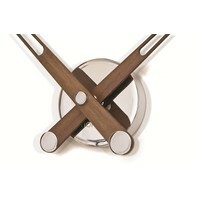 The hands can also be outifitted in natural wood walnut or wenge, please note the lead time will be around 3-4 weeks. 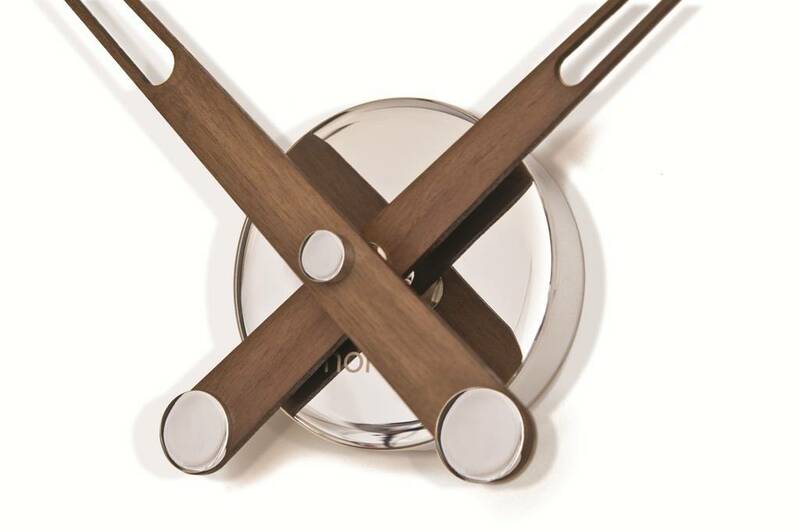 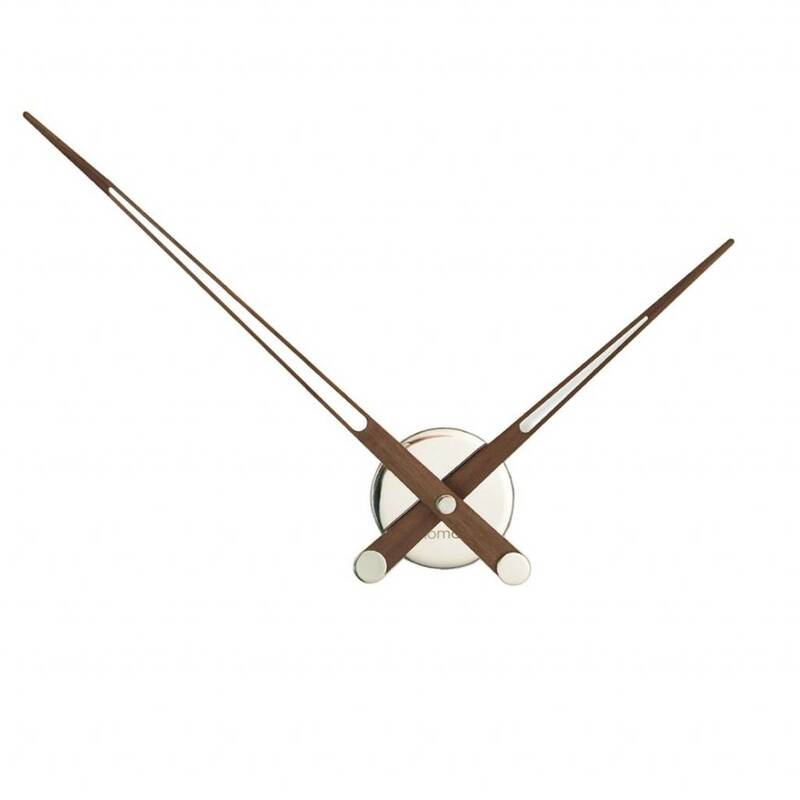 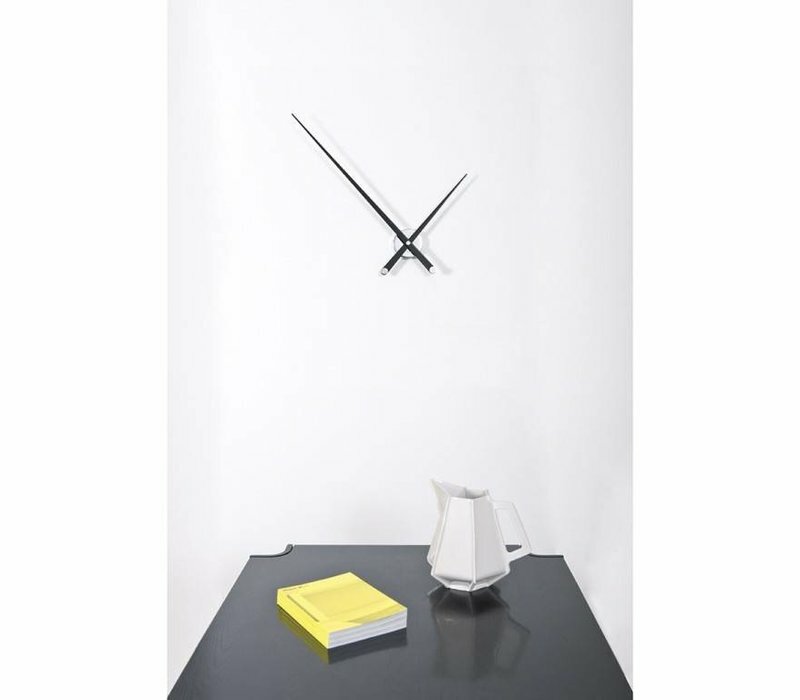 The Spanish designer José Maria Reina created a large size wall clock with a slim and minimalist look and feel. 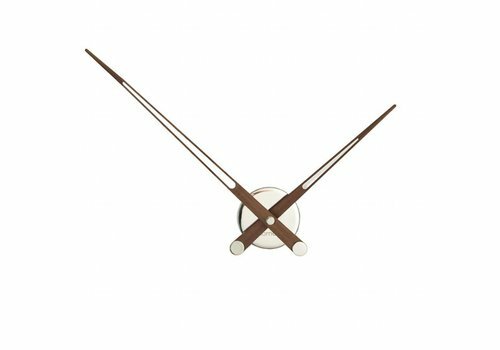 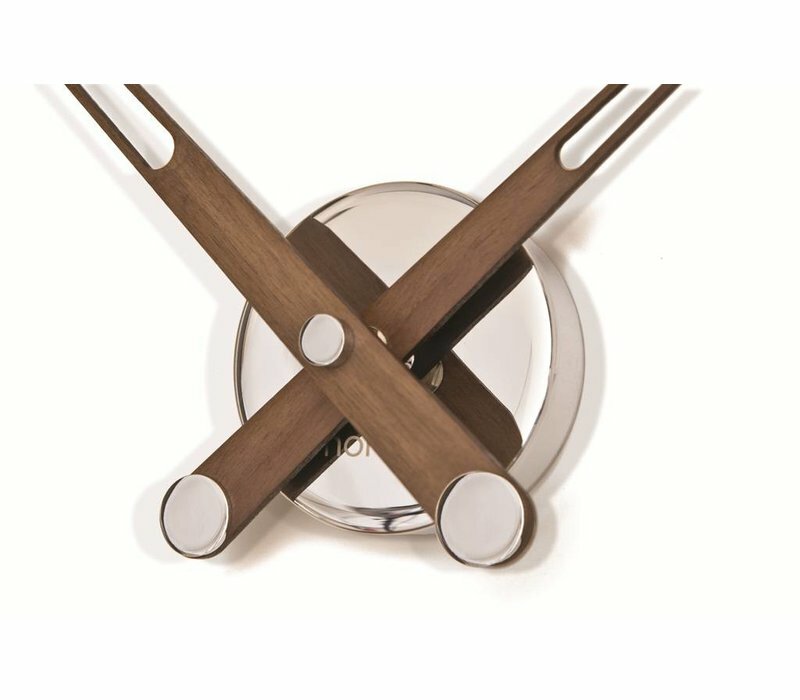 These design products are handmade in private workshop in Barcelona, Spain, by craftsmen with a passion for designer clocks. 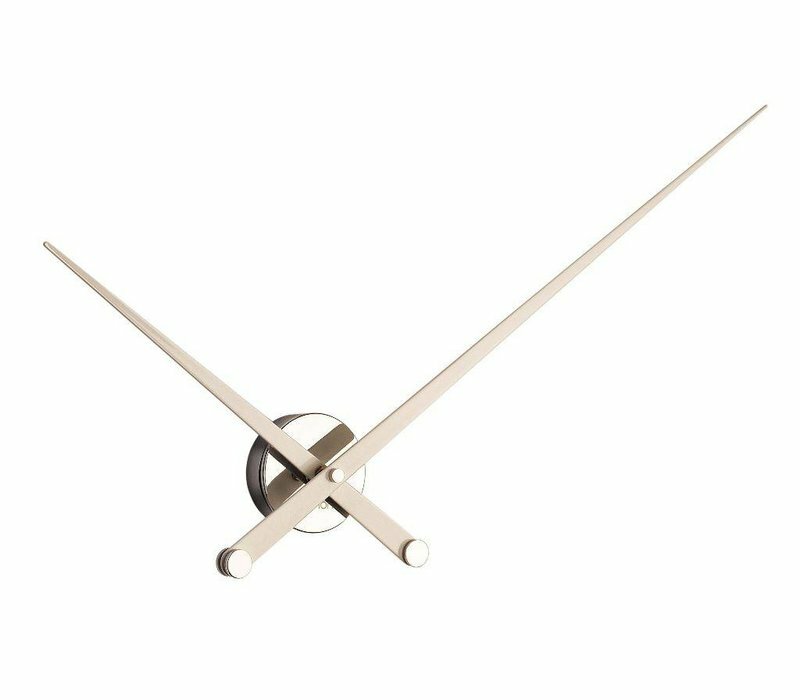 You do not just purchase a designer piece for your interior; you purchase a piece of uncontested quality too, which is underlined by two years of warranty. 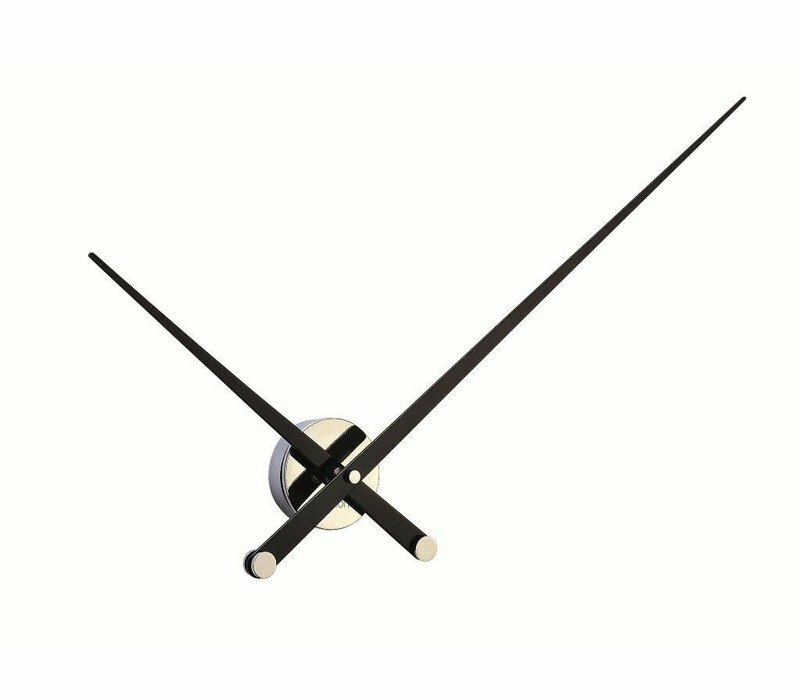 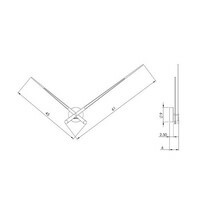 The Axioma large wall clock is well protected during transport by a hardboard box, and a battery and user manual containing step-by-step assembly instructions are included. 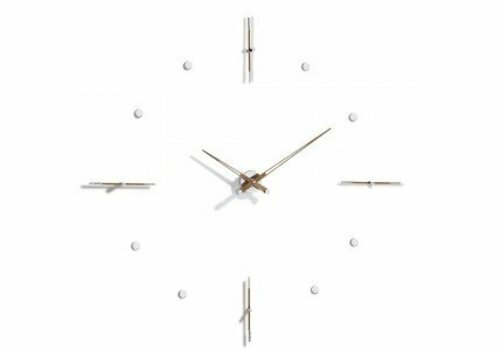 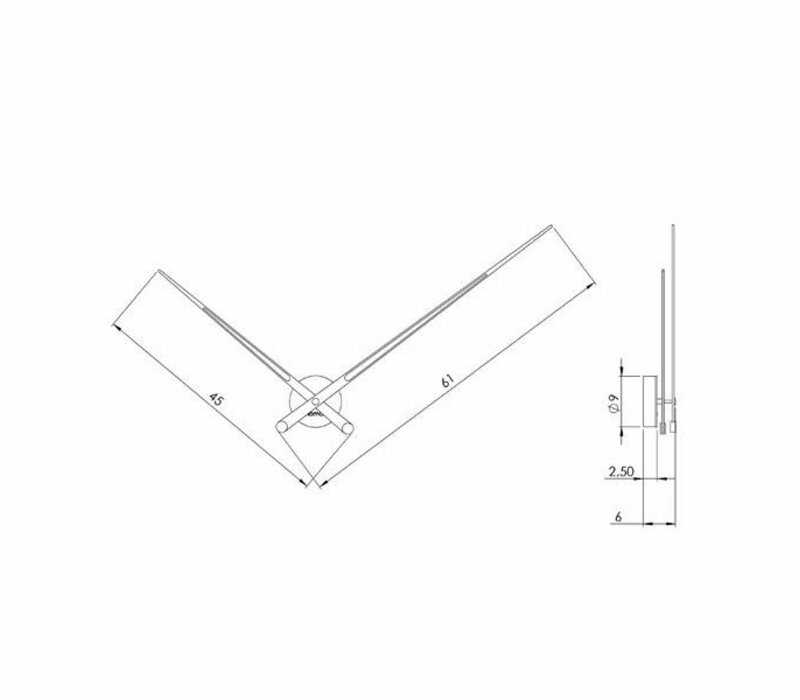 Assembly of the case and pointers is extremely easy, and subsequently you can set the correct time by hand and you can start enjoying your designer clock!